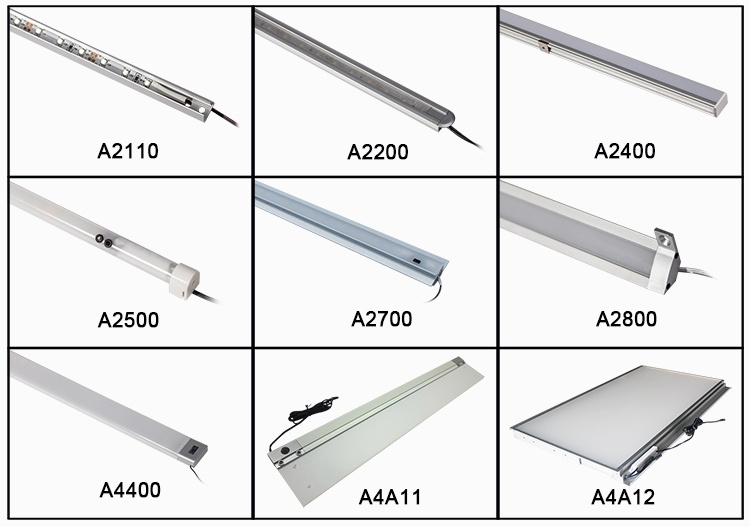 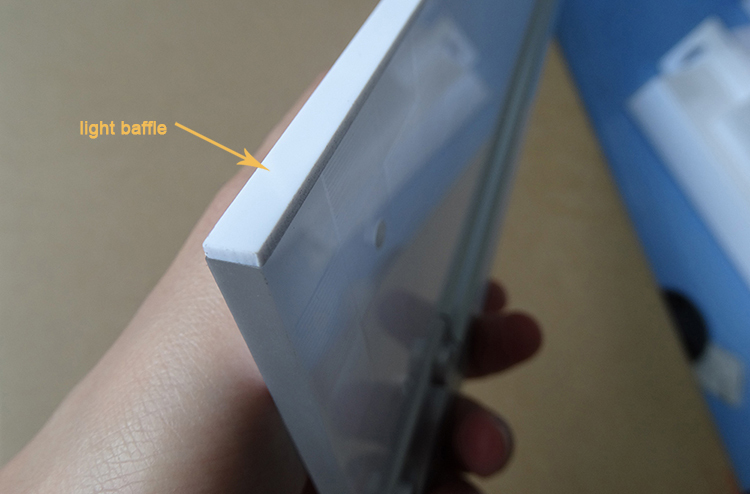 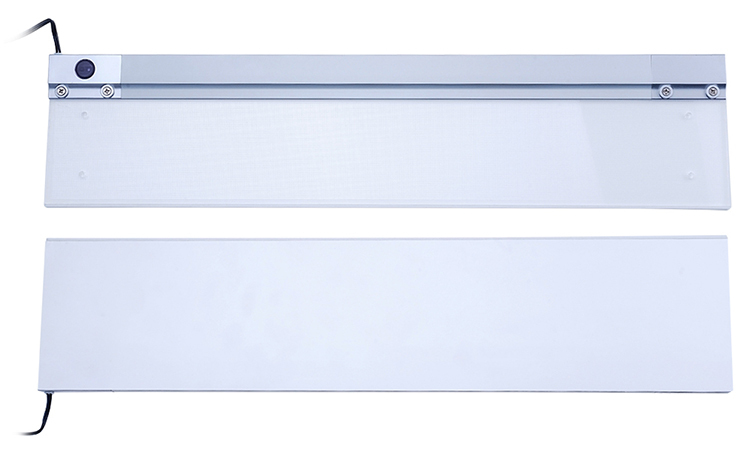 A4A11 sensor switch led kitchen light is a super thin led panel light with inbuilt hand shaking sensor switch, the light housing only has 6mm thin. 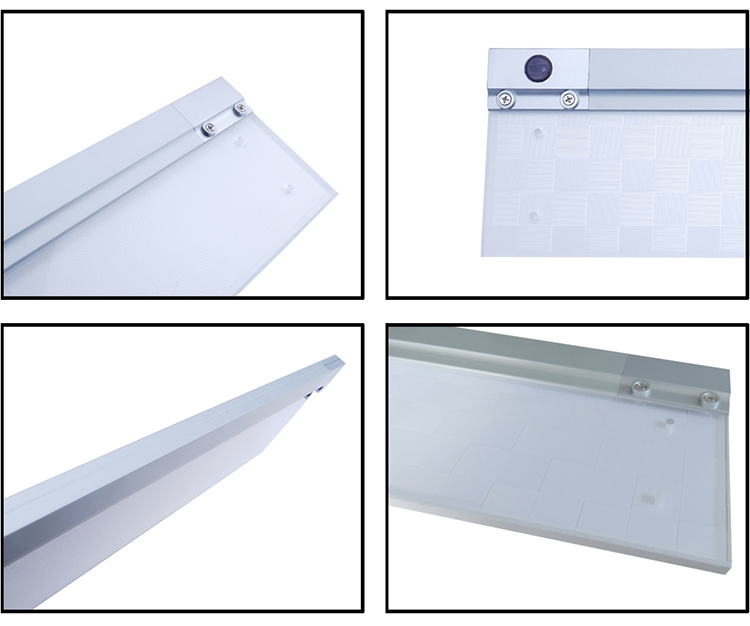 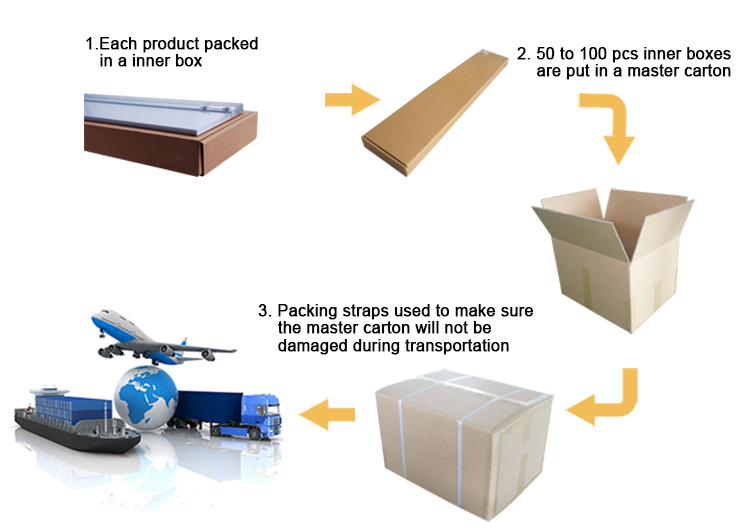 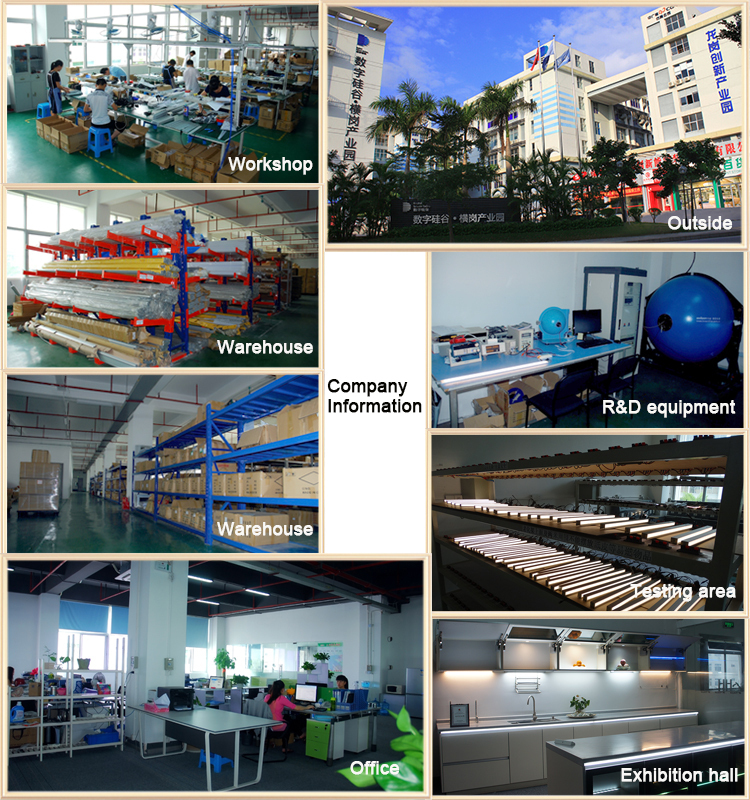 The light-emitting surface is manufactured with the import super quality light panel and reflective film, unique design, smart structure; The ray of entire light housing is soft and average, the lighting efficiency is high. 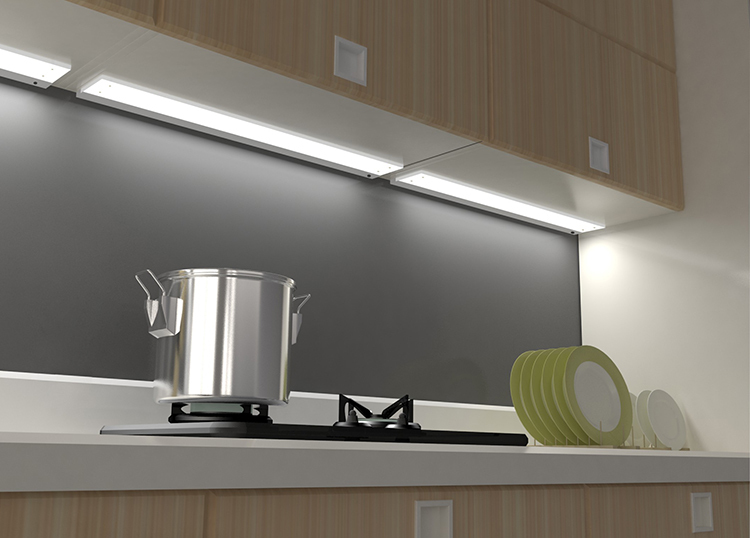 This light not only can be installed in the bottom of kitchen hanging cabinet, but also can be used as mirror light. 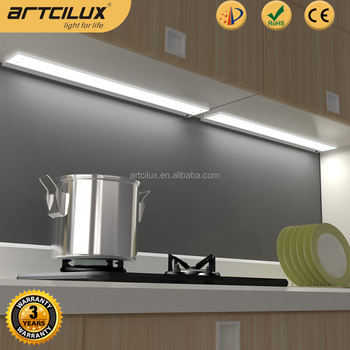 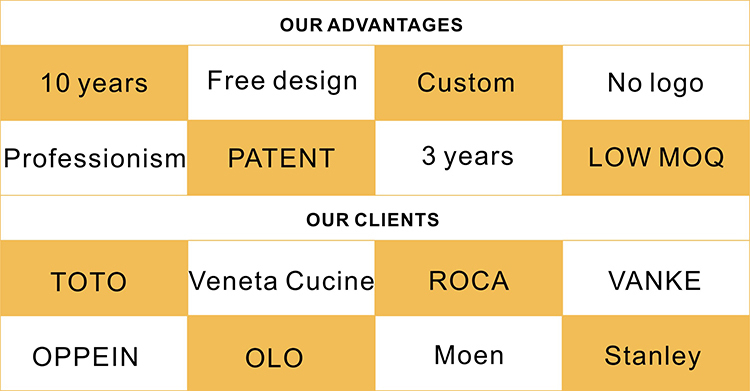 APPLICATION: A4A11 sensor switch led kitchen light can be applied in kitchen cabinet etc. 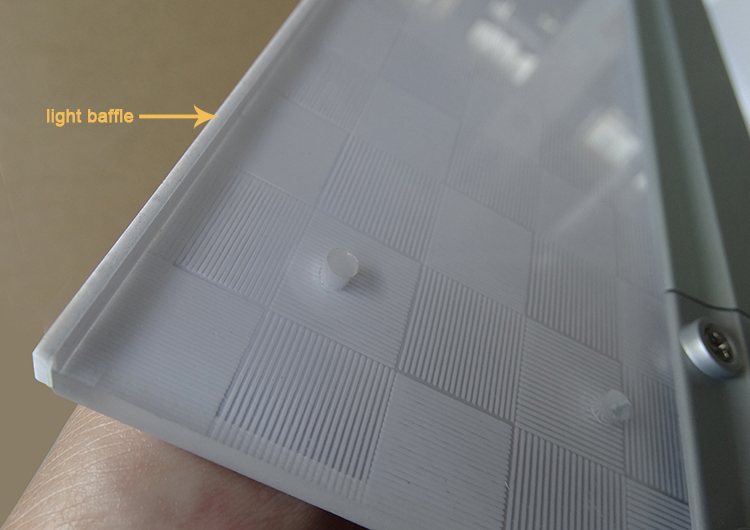 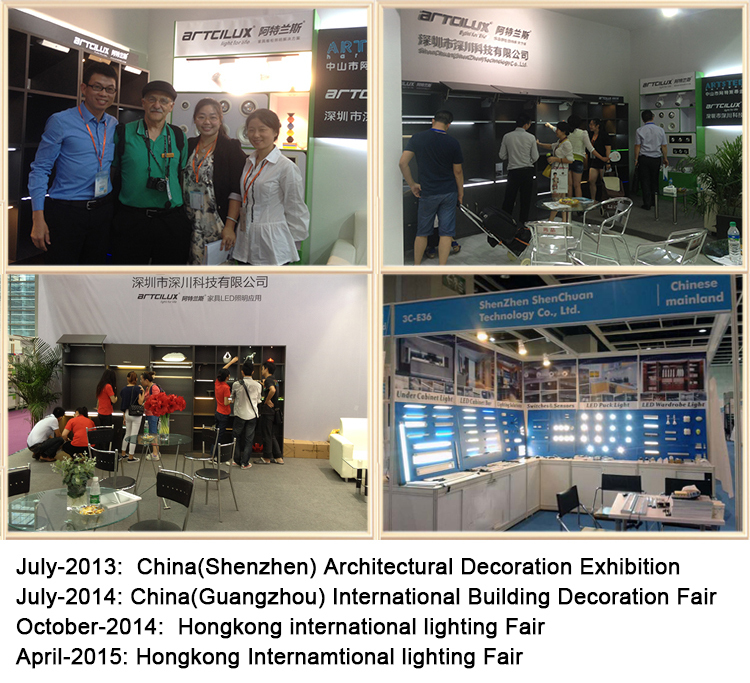 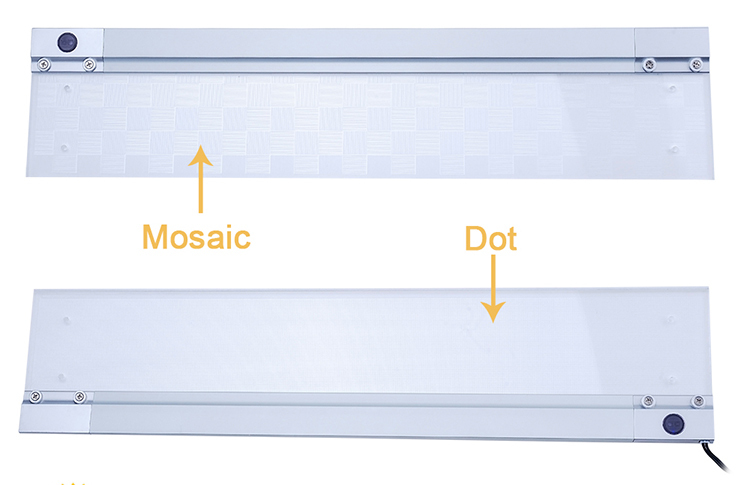 Part two: There are mosaic and point two types about light panel. 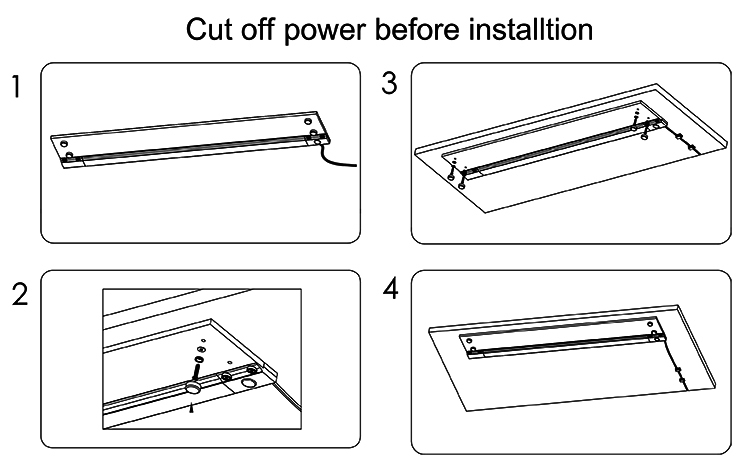 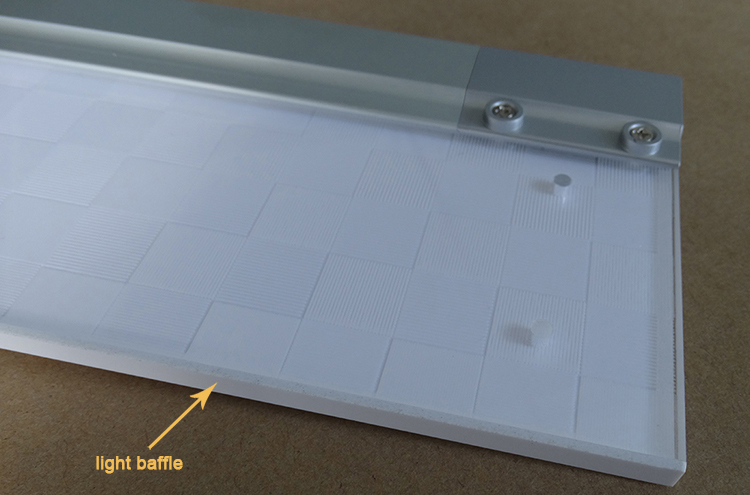 Part three: There are three light baffles at the edge of the light.